Born : March 31, 1905 in Atlanta, Georgia. Died : February 23, 1953 in Chicago, Illinois. 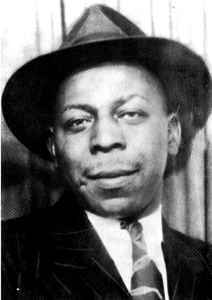 Big Maceo Merriweather was an American blues pianist and singer, active in Chicago in the 1940s, he was posthumously inducted into the Blues Hall of Fame.